Compute a linear model of the combined controller-plant system without the effects of the feedback signal. 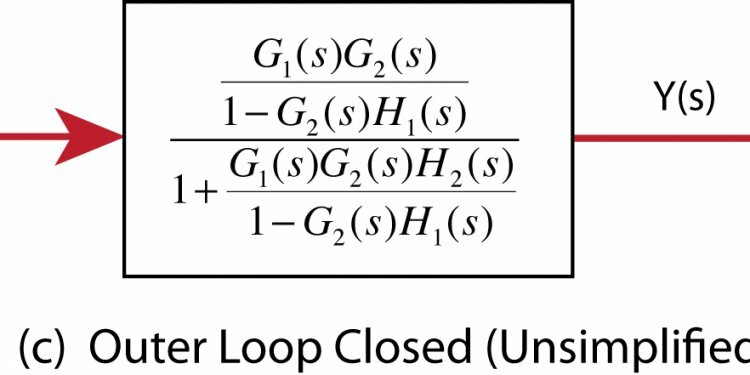 Use a Bode plot of the resulting linear model to see the open-loop response. The Water-Tank System block represents the plant in this control system and contains all of the system nonlinearities. Right-click the PID Controller block input signal (the output of the Sum block). Select Linear Analysis Points > Input Perturbation. Right-click the Water-Tank System output signal, and select Linear Analysis Points > Open-loop Output. Annotations appear in the model indicating which signals are designated as linearization I/O points. In the Simulink Editor, select Analysis > Control Design > Linear Analysis. By default, the I/O points you specified in the model are the selected Analysis I/Os for linearization, as displayed in the Analysis I/Os menu. Linearize the model with the specified I/Os, and generate a Bode plot of the linearized model. Click Bode. The Bode plot of the linearized plant appears. Tip Instead of a Bode plot, generate other response types by clicking the corresponding button in the plot gallery. View the minimum stability margins for the model. Right-click the plot and select Characteristics > Minimum Stability Margins. The Bode plot displays the phase margin marker. Click the marker to show a data tip that contains the phase margin value.